With the expansion of business activities, in the past few years, the way of doing business is completely changed. Nowadays, it is quite easy to draw the attention of customers towards your product or service, through various means. However, the aim of business remains same, i.e. to maximize revenue and profitability. 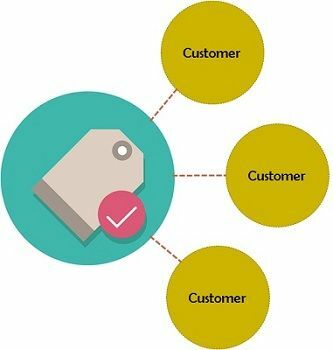 Sales are all about selling product or service to the final consumer at an agreed price, by using different business strategies and techniques. On the contrary, business development is a process of taking the business a step ahead, by identifying new business areas, distribution channel, markets, and the like, by cultivating partnership or commercial relationship with another company. In this article excerpt, the difference between sales and business development is presented, so take a read. 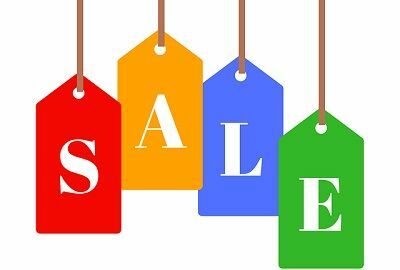 Meaning Sales is a segment of marketing, that involves direct interaction with the potential customers to instigate them to purchase the product or service offered by the company at an agreed price. 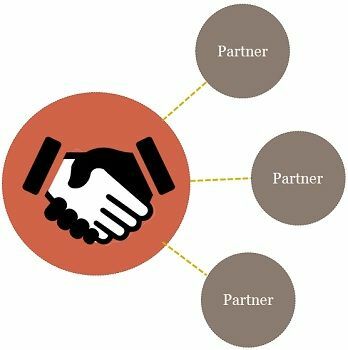 Business development is a process of following the strategic opportunities, for the firm, by entering into partnerships or identifying new markets for the company's product. Sales can be understood as the activity of selling company’s products and services to the customers, in a given period of time, for adequate consideration, i.e. price. Indeed, it is the process of identifying prospective customers, then reaching them and persuading to act in a specific manner or accept the organization’s propositions. Sales is a subset of marketing, which mainly focuses on converting shoppers into buyers, by building the relationship with customers. Sales personnel have specialised knowledge of customer industry, as they attempt to provide solutions to customer’s problems and serve them for long period of time. Business Development is used to mean the generation of long term values for the firm, from customers, markets and strategic business relationship. It represents the ideas, moves and initiatives that help the business in becoming more effective. It focuses on building a relationship with strategic partners who in turn increase sales, by offering the product to customers. The process involves such activities that lead to the development and adoption of growth opportunities, within and between the firms. It encompasses increasing revenue, profits and expanding the business, through the creation of a partnership, introducing business in new markets, strategic decision making and adding value to the current customer base. Business development is all about agility, i.e. timely decisions are to be taken, to adjust the product and services offered by the company which the changing business environment. It aims at collecting more and more information concerning the market leads, trends and the key problems, to come up with a proper solution. Sales can be described as that part of marketing, that encompasses direct interaction with the prospective customers to induce them to purchase the product or service offered by the company at a particular price. On the other hand, Business development refers to the act of following the strategic opportunities for the firm, by entering into partnerships with another company or identifying new markets for the company’s product. Sales are all about the transaction between two parties, whereas business development talks about the strategic relationship between two entities. Sales are oriented towards customers, as its primary aim is to generate revenue, as much as possible by selling products to them. Conversely, business development focuses on the strategic partners, as they offer products to various market segments which in turn, increases customer base. In short, business development is not outrightly responsible for making sales to the final consumer. The main function of sales is selling products. Unlike, business development, sells solutions to the people. While business development devices, focuses and assesses a plan, sales execute the same. Sales attempt to distribute goods and services, to the ultimate consumer. In contrast, business development aims at business expansion. Sales are related to short term sales, i.e. weekly, monthly, or quarterly. As against, business development is associated with long term sales. To sum up, sales offers convenience to the customers, whereas the business development creates trust and confidences between the partners. Business development takes into account the activities related to ascertaining and pursuing new opportunities for business. On the other extreme sales involves offering product or service at a stated price, to the target audience.